The Foundation for Bordentown Traditions Inc., is a non-profit organization formed by members of the Bordentown community. This organization’s original goals were to plan community events which would serve as fundraisers to restore Bordentown’s Independence Day Celebration which had been cut due to lack of funding in 2007. We also hoped that these fundraising events would also become “Bordentown Traditions”. 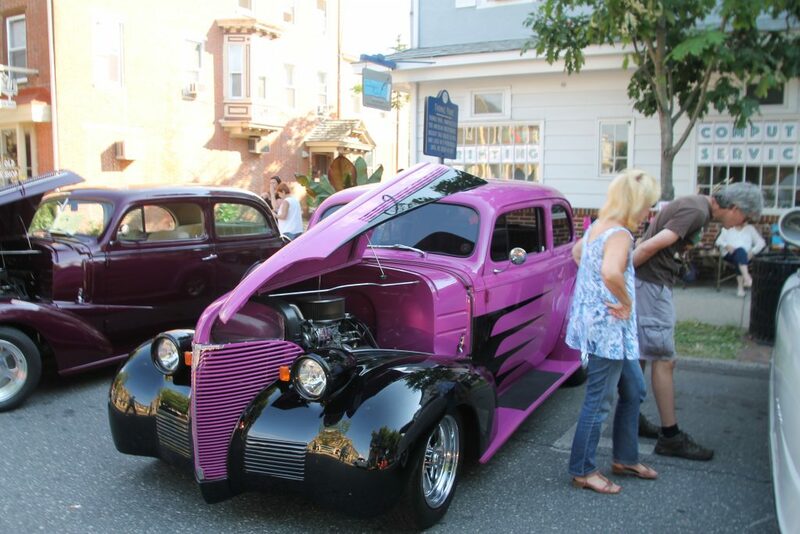 Since our formation in February 2012, working with the municipal governments we have formed two such events, The Street of Dreams Car Show, held in June and the Bordentown Turkey Trot, a 5K run and family fun walk held in November. 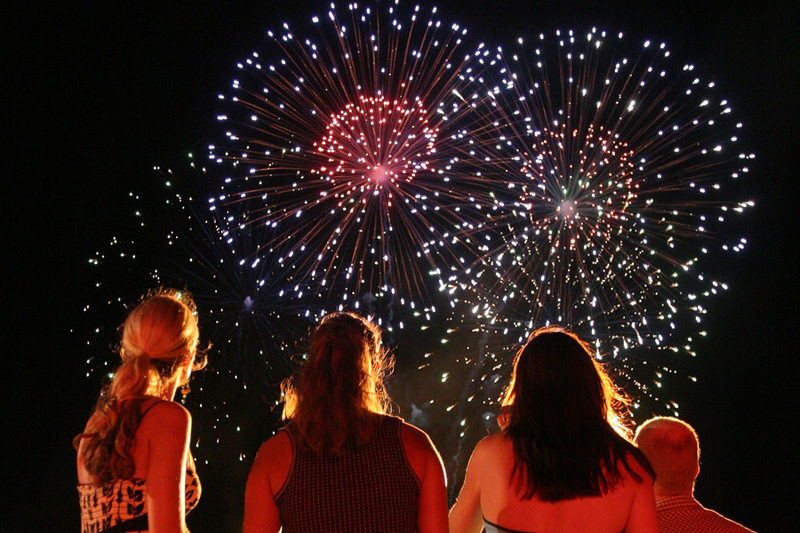 The monies raised from these two events, along with financial contributions from Bordentown Township, Bordentown City and overwhelming support from the local business community led to the return of Bordentown’s Independence Day Celebration in 2013. In addition to these signature events, we have also held an annual Night at the Trenton Thunder and provided financial support to the Township Public Works annual Wailing Woods Haunted Hayride. Today the Foundation continues to partner with the local governments to improve the Independence Day Celebration and ensure this event is here to stay. We also are working on creating new fundraising events in hopes that they will not only become traditions but allow us to continue supporting other events all while partnering with local businesses and vendors whenever possible. We truly hope the community enjoys what we are trying to do, we are always seeking volunteers to assist with events. The Foundation for Bordentown Traditions, Inc. has been granted tax-exempt status under section 501(c)(3) of the Internal Revenue Code. Donations are tax deductible.